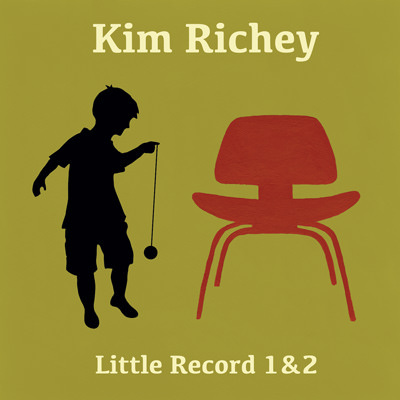 Geben Sie Ihre E-Mail-Adresse für Kim Richey bezogene Nachrichten & Aktuelles. 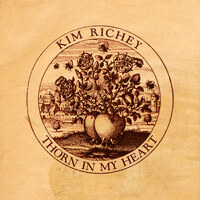 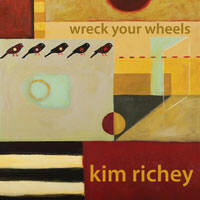 Kim Richey's "Little Record 1" and "Little Record 2" EP's were originally available as limited edition tour-only CDs of acoustic versions of songs from records that are no longer available, a cover song or two, special musical guests, and some never before released material. 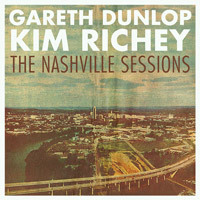 Long sold out, both EP's have now been combined and released digitally as Little Record 1 & 2.